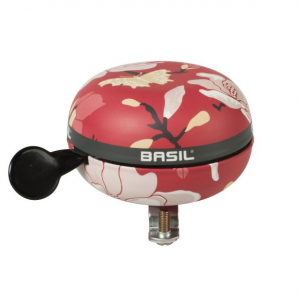 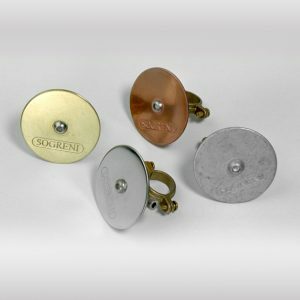 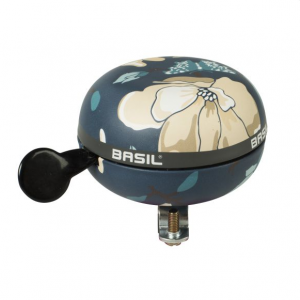 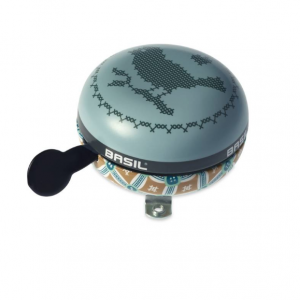 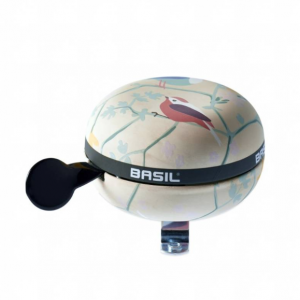 The Basil Portland Bell Brass is just the ticket if you’re looking to give your bike a minor makeover. 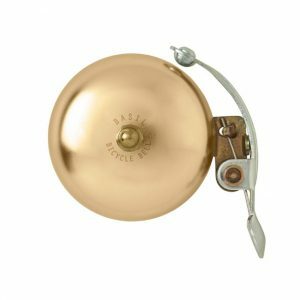 Made from hard-wearing brass with an attractive copper finish, this bell adds a touch of class to your favourite frame and is an incredibly useful accessory to boot. 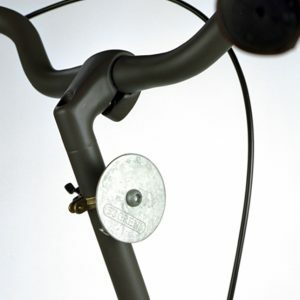 An audible noise is emitted when rung, alerting other cyclists, motorists and pedestrians of your presence.